The Rheumatoid Patient Foundation - Making rheum for us! Your donations make the RPF possible. Click here to donate now. 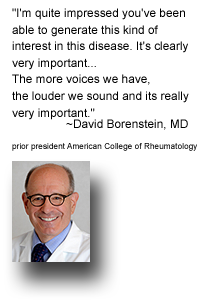 Millions of us have fought the crippling pain and damage of Rheumatoid Disease with remarkable resilience. We face multiple procedures and harsh treatment side effects with optimism, humor, and compassion. 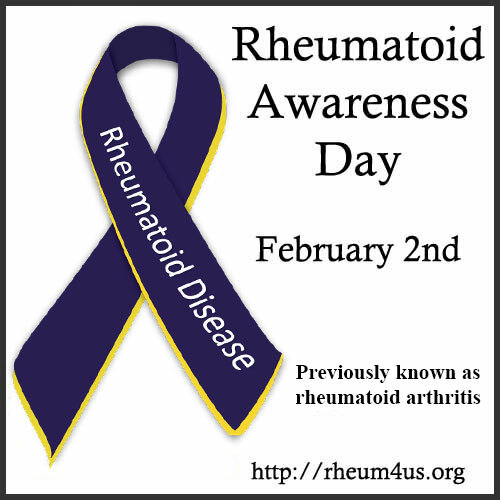 RA is a serious disease, but symptoms can be visibly subtle, making it difficult to understand. Lack of awareness of RA makes it even more isolating. Too often, even doctors doubt how much RA patients endure. We understand because we are patients and caregivers who live with RA. Together we will transform the future for everyone diagnosed with the disease. We provide a more complete understanding of RA to health professionals and the public. Imagine how better comprehension of RA will impact us personally through our relationships, medical care, employment, and insurance. We supply resources to help people thrive with RA because people with RA need the same support as people with diabetes or cancer. 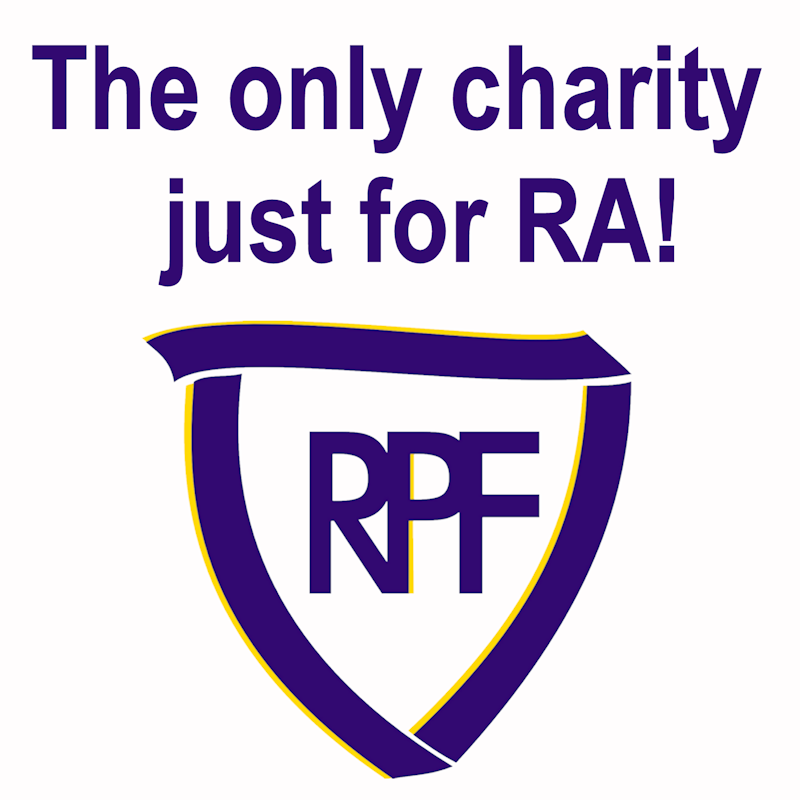 We help people to advocate effectively on their own behalf and for others with RA. We believe a cure for RA will be found and we work toward the day no one suffers from RA.